It’s funny to realize that a new car lacks some key features. Particularly surprising is the fact of their presence in another car. For example, LED lighting. Although it has become the standard for many cars, it’s usually used only in front and rear lights. And novice drivers believe that diodes are installed everywhere in the car. 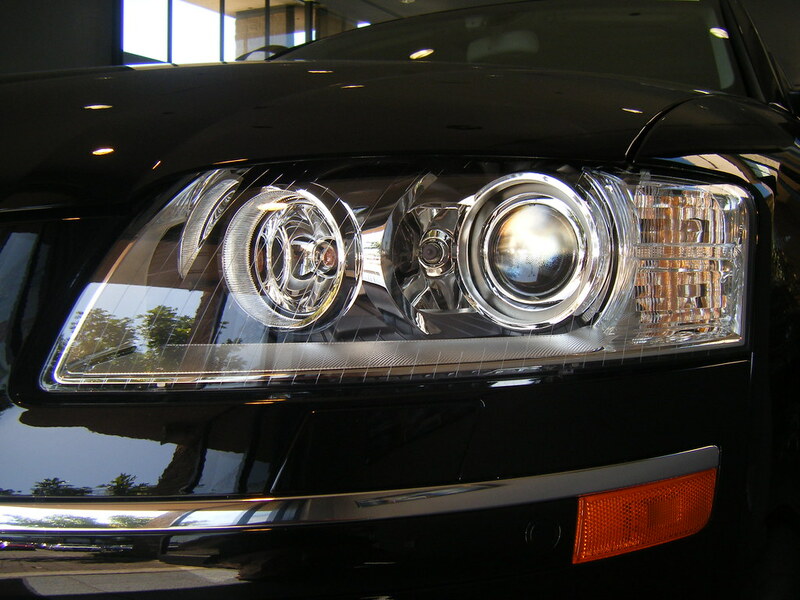 Many people remember Volvo’s headlight wipers, which broke down often. In theory, it was a great idea, but in practice they didn’t become a practical function. In winter, snow and ice quickly covered the headlights, even with the use of non-freezing liquid. A heated headlight would be a simple solution. Why didn’t anyone think about this before? This allows the engine heat to get on the glass, which helps it to thaw in winter! Naturally, the whole construction must be heat-resistant to prevent the melting of electrical components. This is one of the favorite functions of drivers installed on modern cars. It makes driving much easier and safer, while additional cameras have only now become standard for many car models. This gives more confidence before overcoming curbs and other road obstacles that can damage the bumper or tires. If you add several parking sensors and good visibility, then the function will be very sought-after. This is an excellent solution in the context of a catastrophic lack of parking space, where the driver is forced to fit into extremely narrow places near posts, walls, other cars and trees. 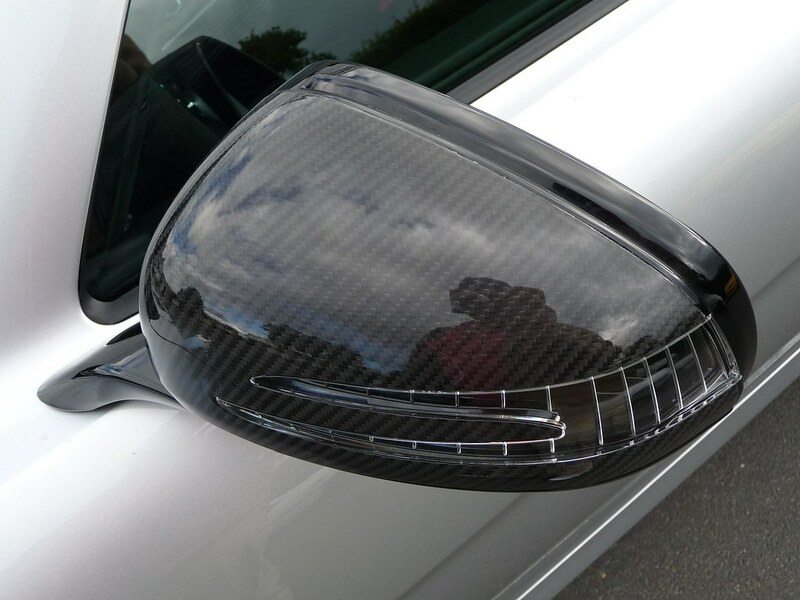 If you calculate the cost of repairing bumpers, car wings, tires that are damaged daily, then the price of the technology will be justified to apply it to all modern cars. 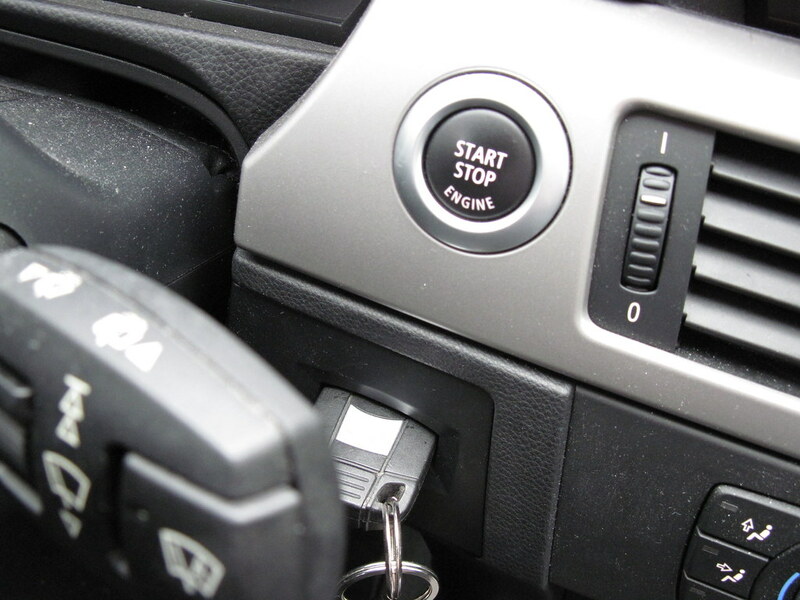 Key-free access to the car is another function that can become optional for many car models. Today, this function is considered to be a luxury, which is available only in the elite cars. But why should not all the cars be equipped with this compact, practical and modern invention? Nowadays even a small car is equipped with heated front seats. The cost of adding heating elements has become so small that this function has been used in an increasing number of cars. 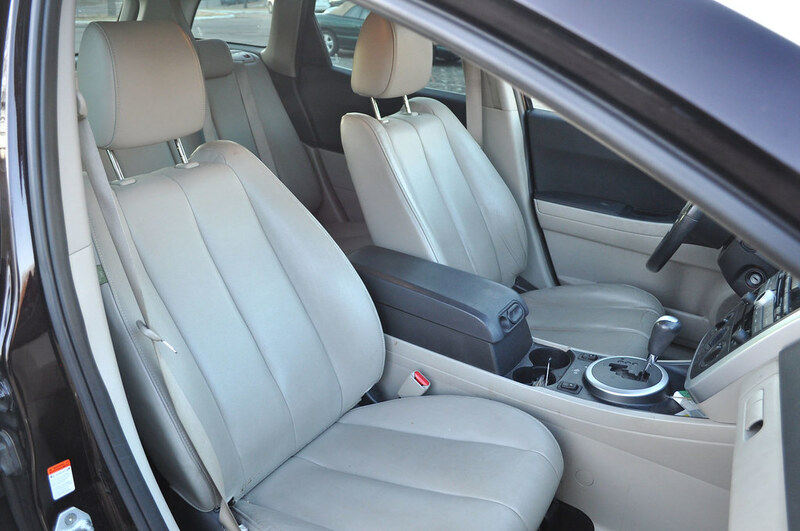 Of course, ventilated seats increase the cost of the car, but the simplicity and availability of modern air-cooled seats make the option very attractive among many car enthusiasts. This is a simple and effective way to increase the interior space of the car. Dodge and Jeep are one of the few automakers that make cars with such seats, and while some European automakers use sliding seat system, many people still feel the lack of space in the salon. This is another of those good functions that should be standard on all cars. Niches in the seats are simple in design and production and are a reliable protection of valuable and fragile belongings from damage. 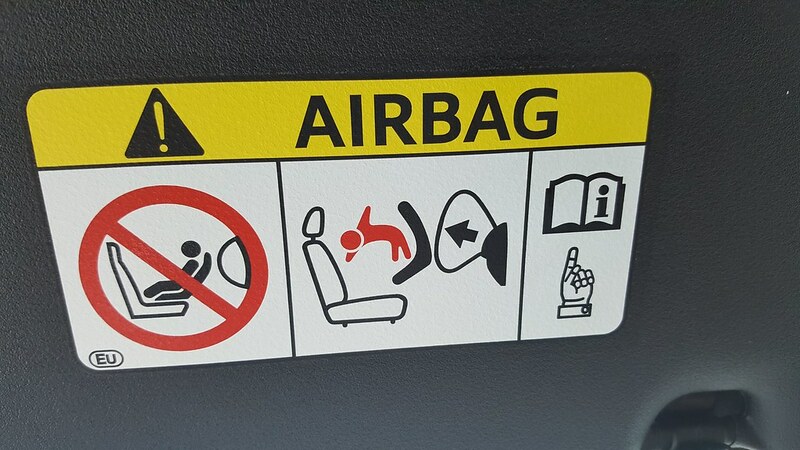 This is quite a big problem for people with low weight, because regardless of their age and height, if they don’t weigh enough, the airbags in the car won’t work during the collision. The sensors in the seats are programmed to give the car computer command whether it should deploy the airbags in a collision, because this protective function shouldn’t be used in minor collisions. This is a matter of safety and it’s surprising that in the modern world technological standards for seat sensors have not yet been developed, which will significantly increase the chances of survival for slender people. 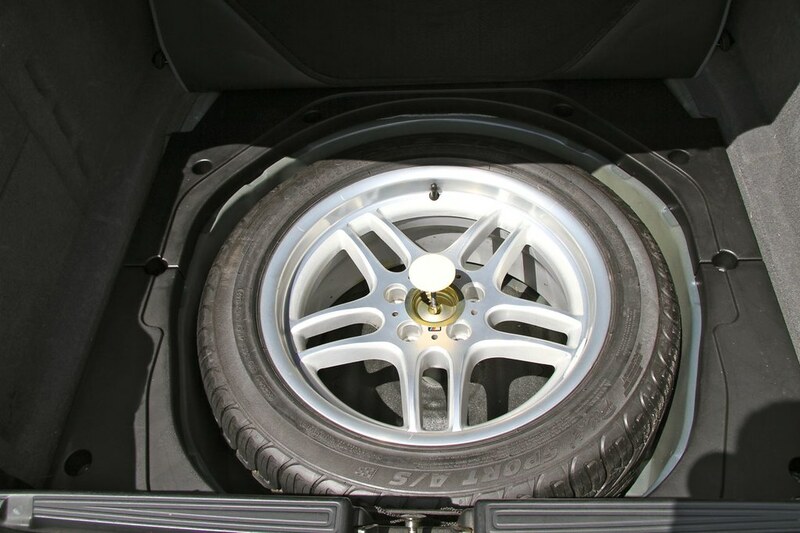 A small saving of metal in the production of cars leads to the fact that when installing a spare wheel on most cars, the trip turns into stress and a test for the driver. The car rides at a low speed to the repair center, which causes a loss of time and increases the nervous tension of the driver and passengers. Manufacturers of cars should take care of the comfort of owners in all aspects, especially since this is not an expensive and high-tech solution. An exclusive function developed by Mercedes-Benz was included into the standard configuration of many cars. But it’s not just a great light show and backlighting, a LED mirror illuminates the space around the front doors, the handle and the ground beneath your feet. This is a nice option, when the automaker doesn’t force owners to fold mirrors while parking on a busy street. All these options make the car handling easier and more comfortable, although many of them are not available in common cars. Undoubtedly, in a few years the cars will become even more functional, and equipped with useful additional options. If you want to try some of the existing options of modern cars, rent a car in Athens, and fully enjoy driving with high-tech assistances.